Stefanie has trained at Look North Dog training centre to City and Guilds level 3 Diploma for Dog Grooming Stylists, and unit 018 Hand Stripping a dogs coat as part of the NPTC Diploma for Professional Dog Stylists. 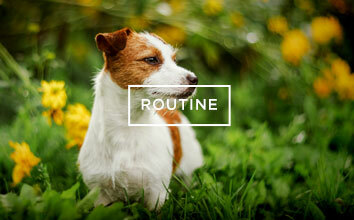 Providing custom hair styling and one to one personal care, your dog is in very capable hands. She has also completed and passed a Cat Grooming Course. Our Spa is especially designed to provide a relaxing, calm and safe haven in which pets can be groomed, indulged and revitalized. 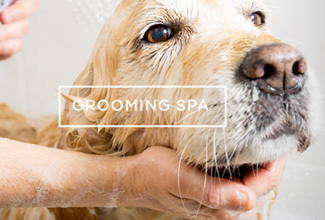 Treat your pet to the ultimate pampering and grooming experience at our luxurious Grooming Spa, we offer pet-grooming services and indulgent spa treatments to ensure that your precious companion looks and feels it’s very best. A new cat grooming qualification has been launched by the Pet Industry Federation. The qualification has been developed in response to an increased demand for this service from pet owners, and aims to give groomers the confidence to offer cat grooming as a service in their salons. Whilst many groomers are highly adept at grooming dogs, the needs of cats in a salon environment are very different, and this certificate addresses those differences and develops candidates into proficient cat groomers. The Certificate of Competence in Cat Grooming comprises six units, which include handling, cat breeds and behaviour, and cat diseases as well as techniques and routines for cat grooming and managing the health and welfare of cats in the grooming salon. Look North Tutors Assessment of her practical work. 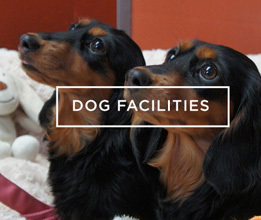 “You have a very professional attitude to grooming and your handling of the dogs is excellent. You have a very good eye for shape and style and you follow the routines well. You use all the equipment correctly and professionally. We offer a full range of grooming services with scissor styling a speciality. We have a remote controlled bath and grooming table making easy access for all ages of dogs and cats. All dogs and cats are hand dried. Our grooming is a one to one service. Please ring for quote if your breed is not listed. 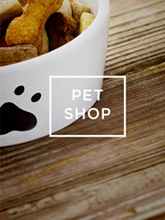 All Prices quoted are for dogs in good coat condition and regularly groomed. De-matting is charged as extra. Hand stripping add £10 -£15 to a full groom. All animals are insured with our 5* Pet Plan insurance whilst being groomed.